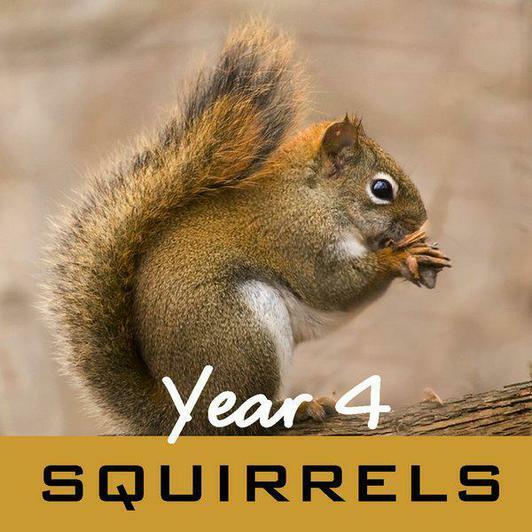 Hello and welcome to Year 4 - Squirrel Class. Our Class teacher is Miss Swaine and our teaching assistant is Mrs Bollen. 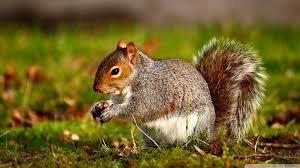 We are really enjoying learning in Squirrel Class this year. We enjoy reading and all kinds of writing. We like to carry out experiments and investigating new topics.